Founded by Samuel Jayne in 1818, it grew rapidly as a railway terminus after 1851. 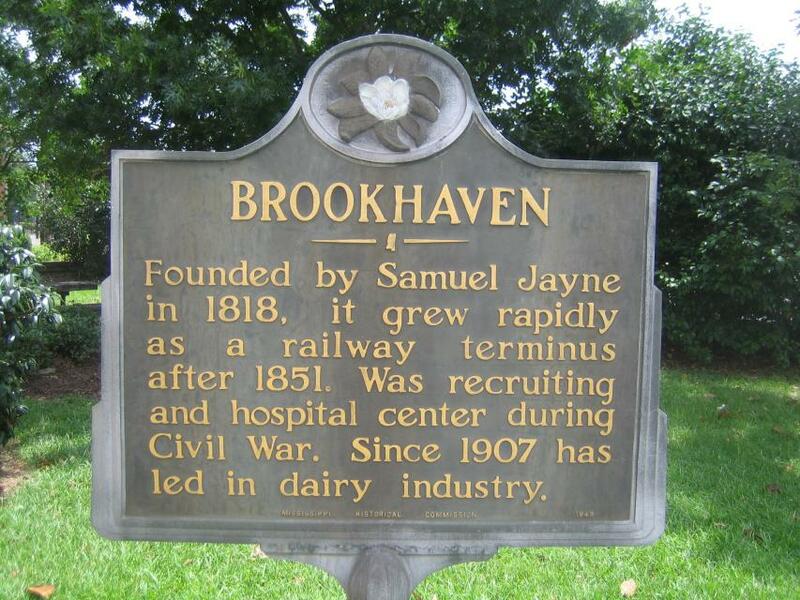 Was recruiting and hospital center during Civil War. Since 1907 has led in dairy industry. This marker can also be identified by its HM code. You can use the hashtag #HM1HZD in tweets, and any other place where you might refer to this marker, including when searching on this site.